Dr. Jason Flannagan attended the Indiana University School of Dentistry where he earned his Doctor of Dental Surgery degree. During his tenure as a student, Dr. Flannagan received multiple clinical achievement awards and graduated with distinction. Since graduation he has continued his involvement with the dental school and contributes as an adjunct faculty member teaching operative and prosthodontic techniques to dental students. In 2004, Dr. Flannagan was the recipient of the highest dental academic achievement award in the industry, being elected into Omicron Kappa Upsilon. This fraternity includes only the top five percent of dentists in the nation. 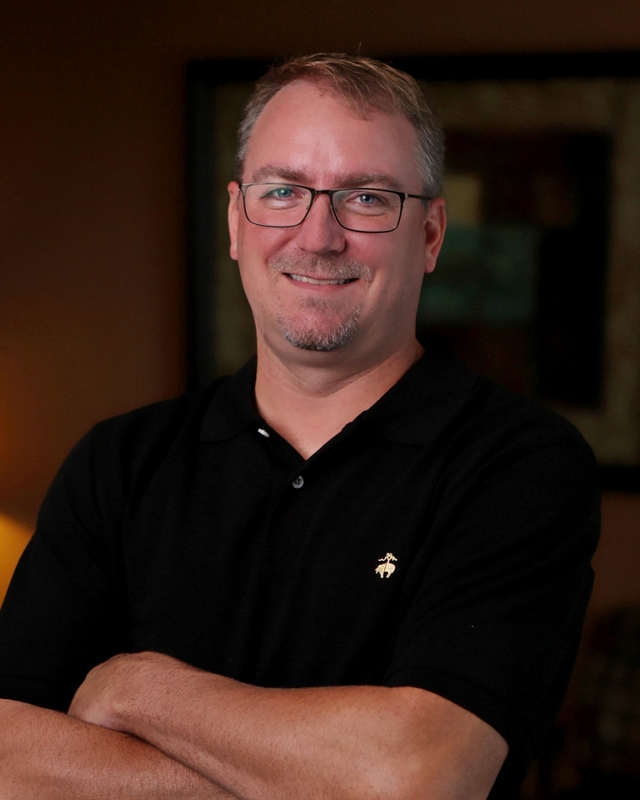 Dr. Flannagan grew up in Jasper, Indiana and began his post-secondary education at Indiana University Bloomington where he received a Bachelor of Arts in Chemistry with a minor in Business. He and his wife Jaime, originally from Carmel, enjoy golf, vacationing, and supporting area sports teams. Dr. Flannagan is involved in the local community and volunteers as the Dental Director at the Trinity Free Clinic when he is not at the office. Dr. Flannagan and Jaime have four daughters and one son: Ava, Claire, Emily, Brynn, and William. Cheryl graduated from the dental assisting program at Ivy Tech in 2008. She lives in Sharpesville with her husband Kurt and their three amazing children, Gracie, Kole and Maggie. She enjoys spending time with her family, vacationing and shopping. 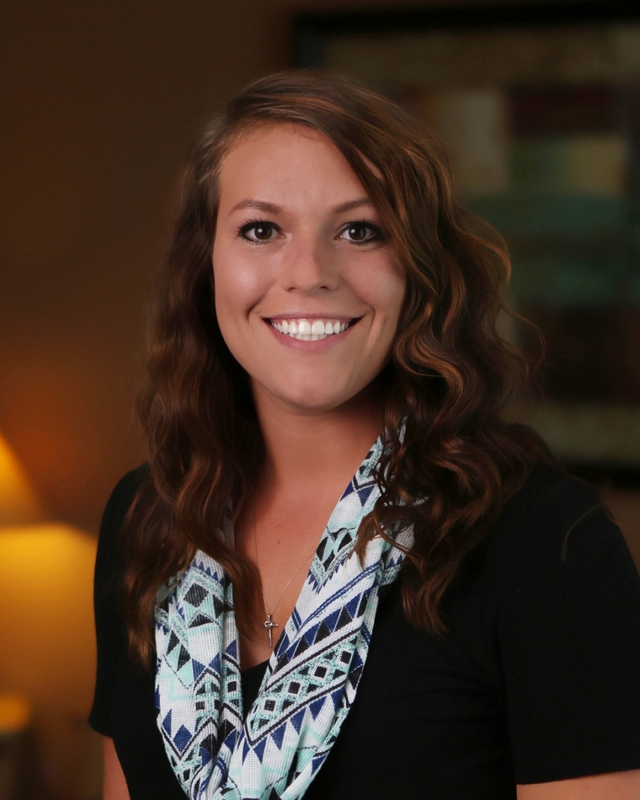 Caley first started in the dental field 9 years ago as a dental assistant and eventually found herself gravatating toward the accounting and billing department. Caley was born and raised in Westfield, IN. Caley has a Beagle named Hoyt Lee and a Bassett hound named Hazel Mae that have stolen her heart. Caley enjoys being outdoors, spending time with friends and family, as well as helping her boyfriend, Adam, with his diesel mechanic shop and cattle farm. Amy is originally from Pittsburgh and is a Steelers fan. She is busy with her two children, active in her church, and works at Trinity Free Clinic. In her free time she she enjoys reading, gardening, and spending time with friends and family. Lauren graduatedfrom Dental Career Foundation in 2010. She moved to Westfield with her 2 beautiful children, Bradley and Madelyn in 2016. She enjoys outdoor activites, traveling and watching her son play football at Westfield High School. Karen grew up in Logansport, IN and now loves living in the Westfield/Carmel area. 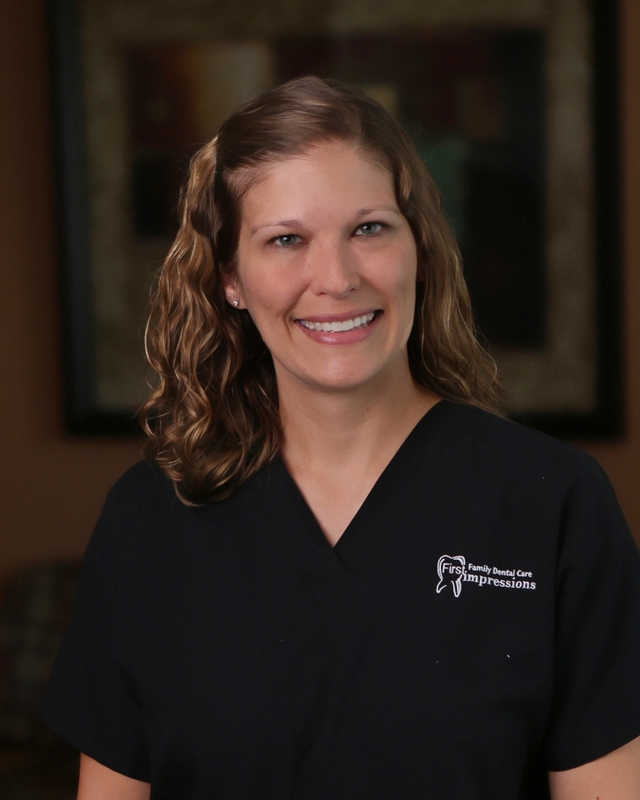 She went to college in Fort Wayne and graduated from IPFW’s Dental Hygiene program in 2006. She and her husband Bryce have three children, Brylie, Caden, and Emmie. In her spare time, Karen enjoys reading, doing yoga, spending time with family and going on walks with her miniature dachshund, Kobi. 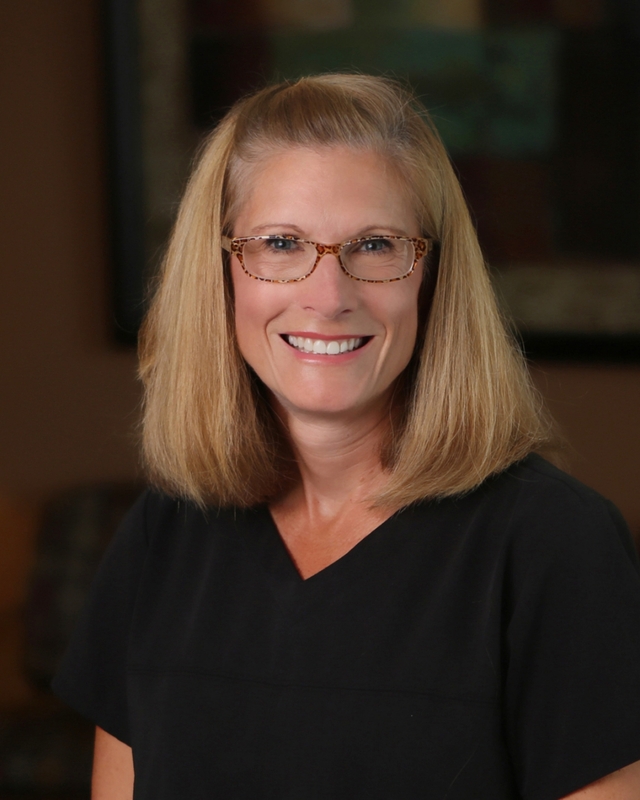 Melissa earned her Dental Hygiene degree as well as her BA degree from Indiana University in 1998. She and her husband Jason have three children, JAK, Anna and Katie. She enjoys volunteering at her children's school and spending time with family and friends. Jacqueline is originally from York, England. 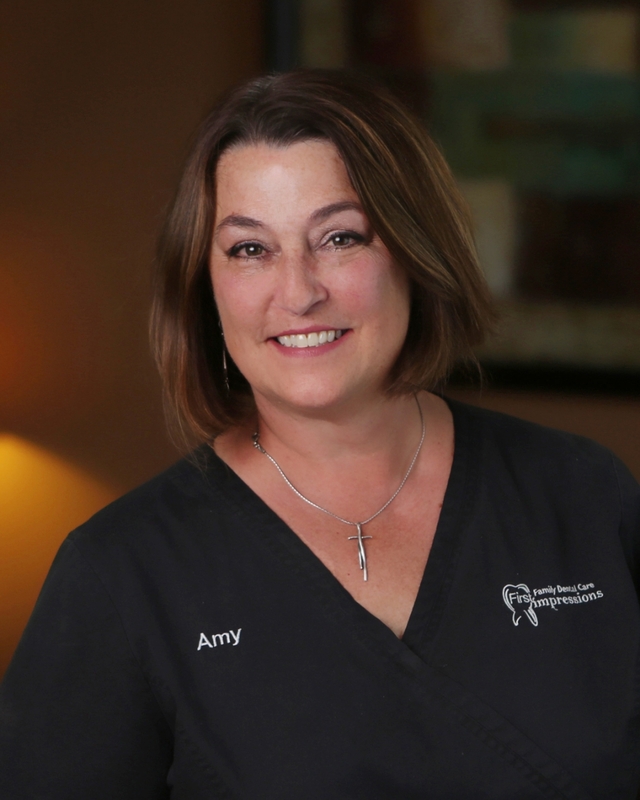 She graduated with a Bachelor's degree in Dental Hygiene from Texas Woman's University in Dallas Texas and has been practicing hygiene for the past twenty years. Outside of work she enjoys working out, going to concerts, attending sporting events and traveling to visit family. Lyn earned her Dental Hygiene Degree at the University of Louisville in 1993 and obtained a Bachelor’s Degree in Management in 2008. She grew up in southeastern Wisconsin and has lived up and down Interstate 65: Louisville, KY, the south side of Indianapolis, Lafayette IN and now resides in Noblesville. Lyn has twins; Kyle who lives in Tucson, AZ and Abbey is nearby in Noblesville. She and her husband Larry love to hike the national parks and explore new locales here and abroad. She enjoys volunteering at Trinity Free Clinic, gardening, church activities, and creating memories with family and friends.